Pianos of every shape, size and price. Carefully curated, prepared, and presented to you with clear and concise video listings. 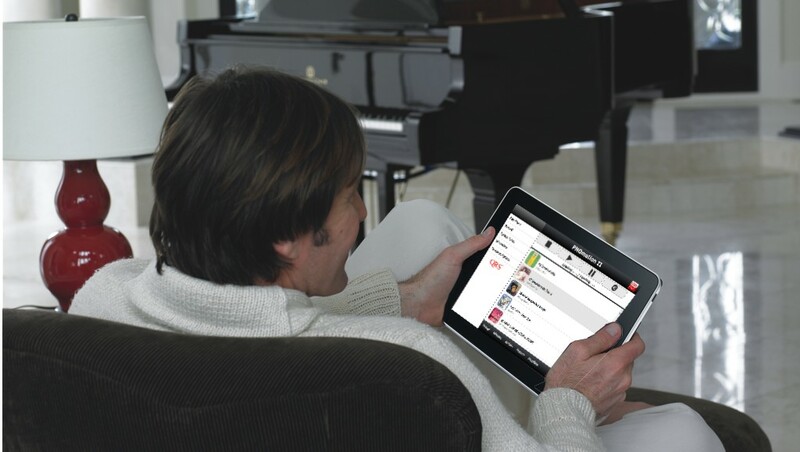 Piano shopping has never been easier. Only the Best, Shipped Nationwide. 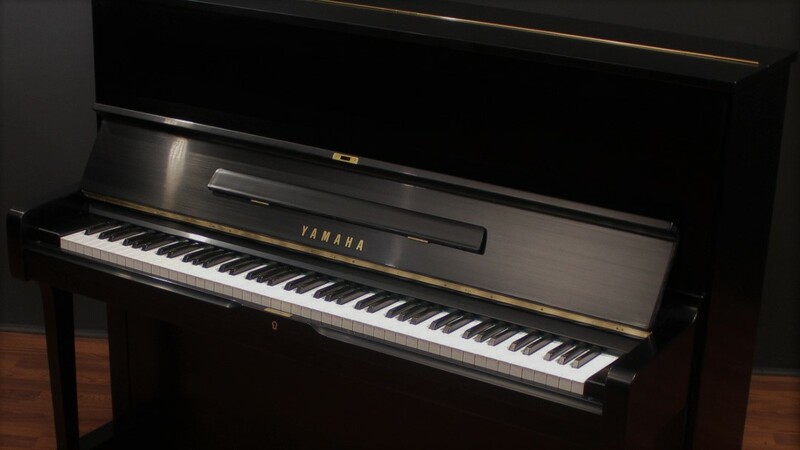 Our mission is simple: Collect only those pianos that represent the best combination of quality and value at every price range. Benefit from our pickiness: Start with our most popular categories or browse our entire inventory. 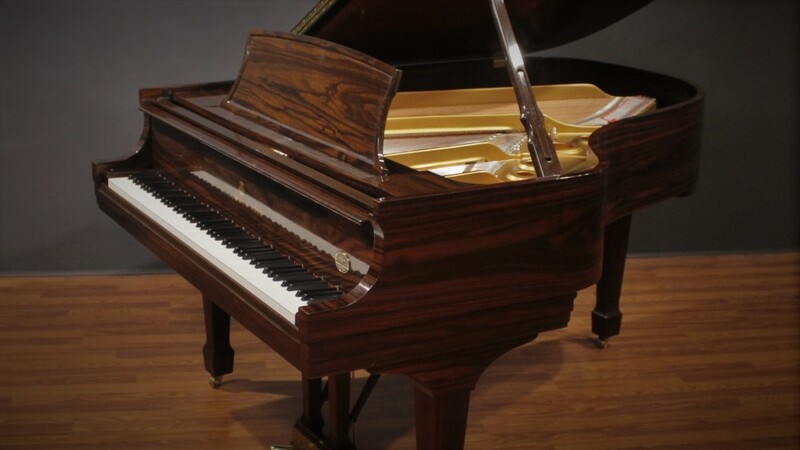 Preowned & Restored pianos from the world's most famous maker. Over 100 Preowned & Reconditioned grands and uprights to choose from! 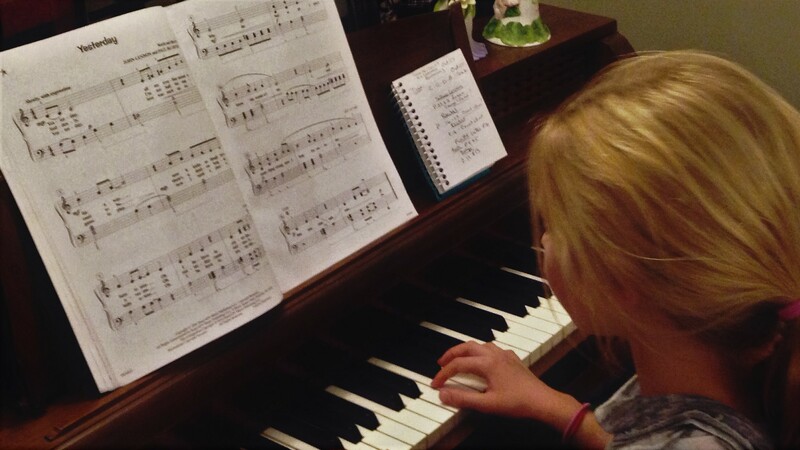 Your piano plays itself! Amazing technology options await. Grands of all sizes from the world's best makers. Elevate your practice or performance. 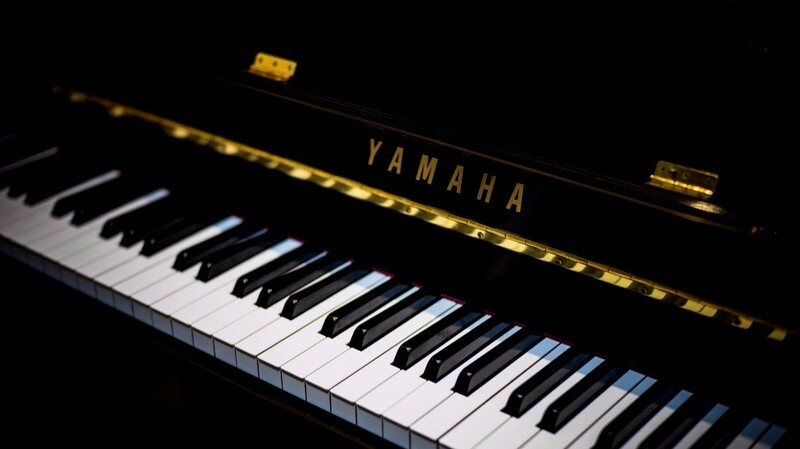 Let our expert advisers help you select the perfect piano. 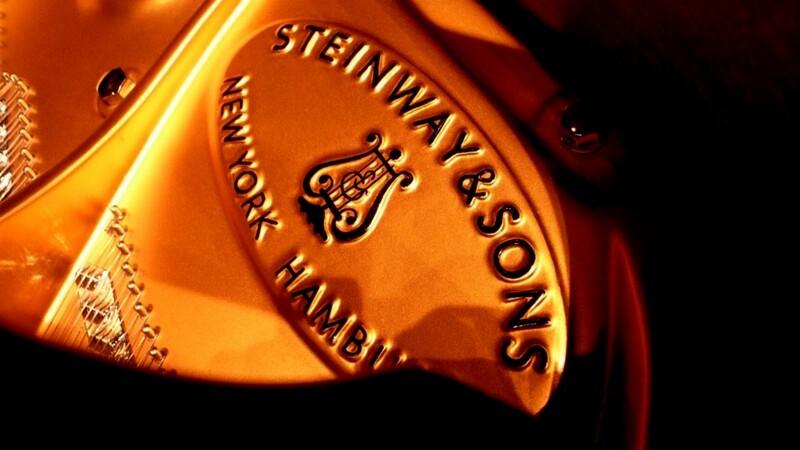 We're a second-generation family-owned retailer, serving the world's musicians for over 88 years.